For short haul flights Taichung Airport is an excellent choice to fly from or to. Once you are there, the low traffic makes getting through check-in and immigration a cinch with little in the way of queues. However, you may find that public transport links to the airport leave something to be desired. There are no train or metro links to Taichung Airport from either the city or the High Speed Rail station. 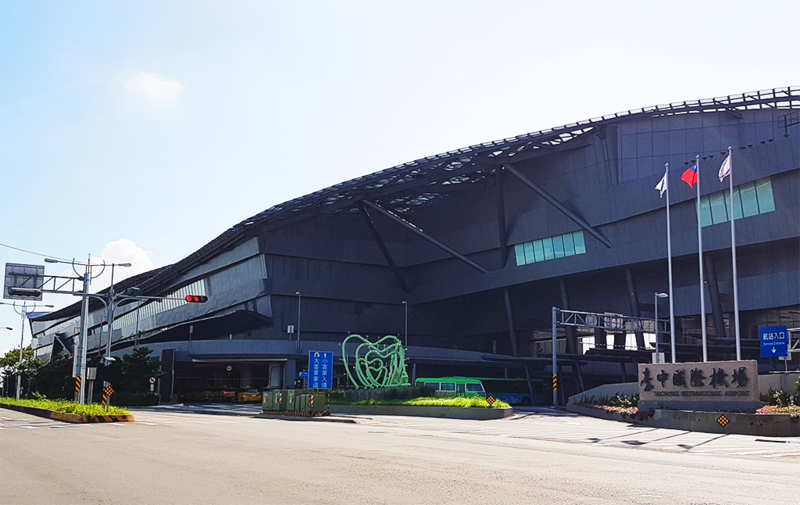 By direct bus the trip between Taichung High Speed Rail Station and the airport takes approximately 40 minutes compared to 25 minutes by car. For trips to or from downtown Taichung the journey takes around 40 minutes by car to Taichung train station. 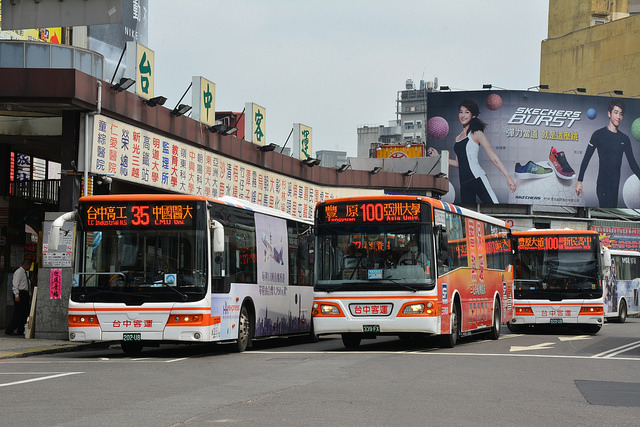 Bus options from the airport to Taichung train station are markedly slow with the fastest being the Kuoguang ebus route A2 which takes an hour and ten minutes and the public bus route 9 which takes around an hour and forty minutes. There is no rail or metro link between the airport and downtown Taichung. Grabbing a taxi is possible by going to the rank at B1 at the airport – expect to pay around NT$750-800 for a trip into downtown Taichung. For the High Speed Rail station the cost should be around NT$900-1,100. Of course, one disadvantage of grabbing a cab from the rank is that there is no guarantee that the driver will be able to communicate in languages other than Taiwanese or Mandarin. This is particularly true for Taichung airport as the low incoming tourist numbers don’t really compel drivers to make a special effort to learn the required language. Another consideration for those travelling with young children is that local laws require kids aged 4 and under to be in a car seat on the freeway. Local taxis simply don’t have car seats available as standard. This is where Driways can step up to relieve the burden. Our punctual and efficient service gets you to or from the airport with minimum fuss and in maximum comfort. Our well-groomed professional chauffeurs are happy to hold up a welcome sign at arrivals. Simply register online (which takes under two minutes) and enter a few trip details to get a quote and confirm your ride. If you’re travelling with little ones simply check the box to reserve car booster seats. Additionally Driways will track your flight from 90 minutes prior to the scheduled landing time, so if you are delayed you can rest assured that our drivers will be aware of this and be waiting to collect you when you land. They’ll even give you a hand with your luggage so all you need to do is sit back and relax as they seamlessly deliver you to your destination. 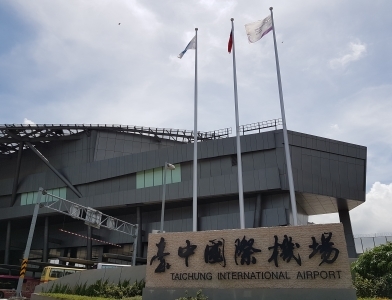 While flying from Taichung Airport is a smart move in terms of having a more relaxed airport experience, navigating on-the-spot public transport or cab services can rather ruin the experience. So to keep your feathers unruffled why not take advantage of Driways Taichung Airport pick-up service? Simply go to the reservations page to book your ride and in a few shorts clicks you’ll confident your trip will be off to the best possible start.